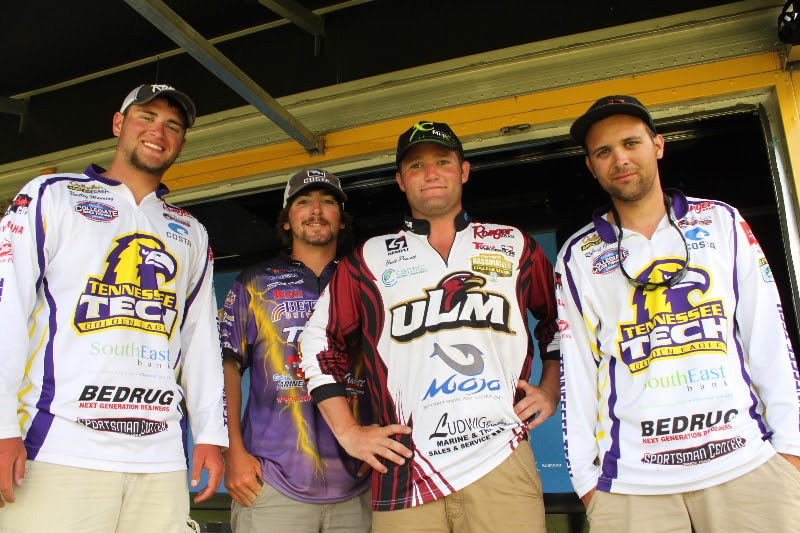 The Top 4 college anglers, from left to right: Bentley Manning of Tennessee Tech, Zach Parker of Bethel University, Brett Preuett of University of Louisiana Monroe and Robert Giarla of Tennessee Tech. And now there are four, including ULM’s Brett Preuett. The Top 4 teams from the Carhartt Bassmaster College Series National Championship set out on Lake Chatuge Sunday in a head-to-head bracket-style competition, which pitted anglers one-on-one. This is one of the most grueling fishing competitions ever. First 166 college fishermen practiced three days, then endured the three-day team championship and now the top anglers are going one-on-one for a spot in the BASS Masters Classic. 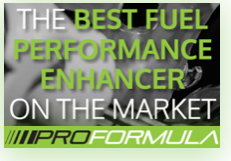 If this were a prize fight, even Rocky Balboa would have already thrown in the towel. Brett Preuett 7-1 (ULM), 7-1 defeated Matt Roberts 2-5 (Bethel) — Brett Preuett had the second highest total weight for four fish while his opponent Matt Roberts scored a single bass, leaving him shy of advancing to the semifinal. Zach Parker 10-3 (Bethel), defeated Jackson Blackett 0-0 (ULM) — Jackson Blackett had some difficulties with his electronics early on, which left him scrambling to find the spots that he marked in practice. He didn’t weigh in a keeper-length fish today. Parker, on the other hand, was the only angler who managed to bring a limit to the scales and bested the whole field. Bentley Manning 1-4 (Tennessee Tech) defeated Andrew Helms 0-0 (UNC-Charlotte) — Tennessee Tech’s Bentley Manning was certain that he was going home, since he could only muster a single bass today. But when he reached the weigh-in, he found his opponent hadn’t landed a single keeper. The Final Four anglers launch Monday at 6:45 a.m. ET from The Ridges Resort and Marina where they will fish until 2:45 p.m. and then weigh in to determine which two anglers will go head-to-head in the final for a berth in the 2015 Bassmaster Classic, set to be held next February on South Carolina’s Lake Hartwell. Is there no MERCY RULE in college bass fishing? « ULM duo finishes third; more fishing ahead!